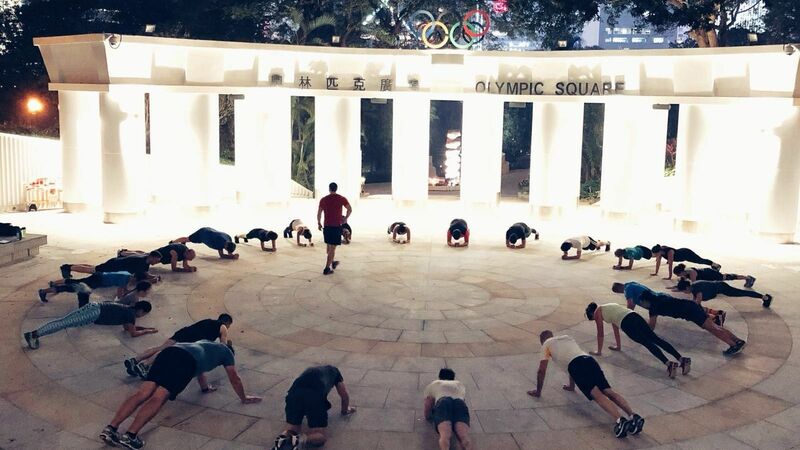 Group fitness circuit training in Hong Kong park, with Ian and Denn from Strength Culture. We will meet at the entrance to the Sports Centre opposite side of the peak tram station at 7.45 pm. Training will start at 8 pm. Please sign up in advance. If you have to cancel short notice please inform us beforehand.